Locent, a SaaS-based provider of text messaging for business, today announced it raised additional seed funds from institutional and individual investors including Y Combinator, Chaac Ventures and Mike Benvenuti, which brings its total funding to date to $750K. With the new capital, Locent is expanding its white-label product suite for retailers and eCommerce companies adopting conversational commerce. Rolling out today, Locent’s new features allow retail and eCommerce marketers to target customers with non-intrusive text marketing based on historical data, machine learning, real-time events, seasonality and much more. 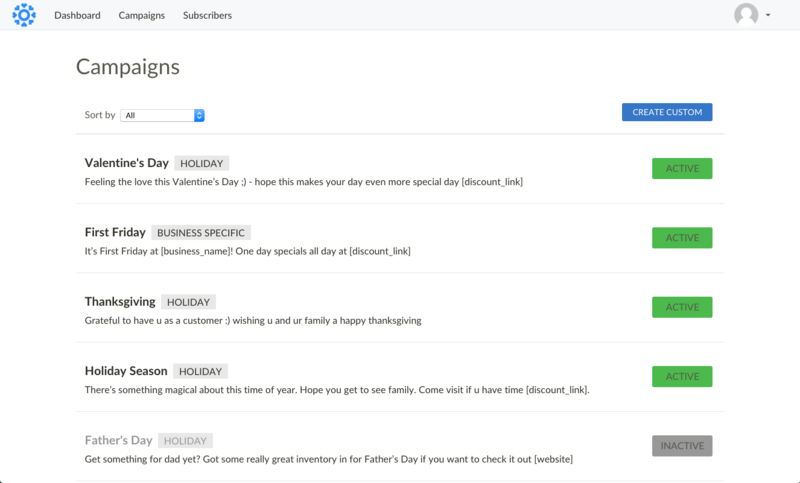 Larger retailers can plug into the dashboard via Locent’s API to initiate secure and scalable text marketing programs. Smart Campaigns: Building and maintaining a text marketing program is time consuming for marketers. Locent automatically generates campaigns that use contextual information about customers to send them relevant texts that bring them back into shopping experiences. Text Payments: Customers are 3x less likely to complete purchases when shopping on smartphones compared to desktop computers. Companies using Locent’s API can let their customers purchase items with a single text message keyword or even an emoji. This makes checkout even quicker than using a service like Apple Pay or PayPal One-Touch. Subscriber Guarantee: Opt-outs cripple text marketing programs, reducing the reach and influence of subsequent campaigns. 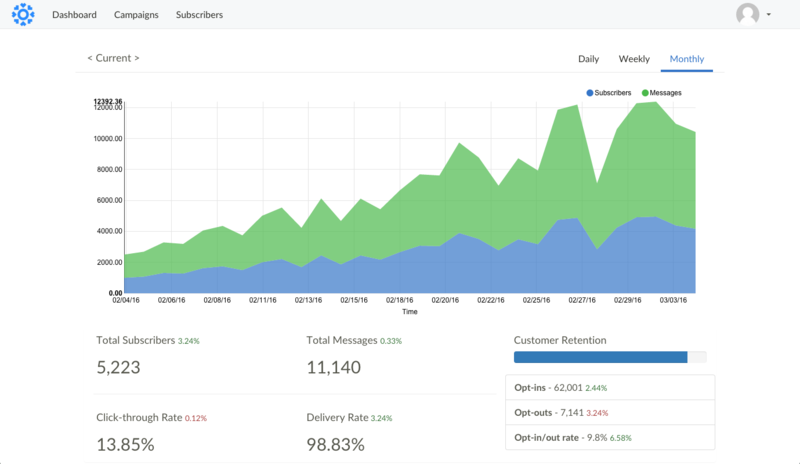 Locent takes responsibility for opt-outs and customer satisfaction with its subscriber guarantee, through which it bills businesses only for active subscribers and assumes the cost of messages that result in opt-outs. "Locent is part of a bigger trend of businesses using text messaging and messaging apps to reach customers with offers on smartphones," added Joseph. "Facebook recently expanded its Messenger platform to allow its 800 million users to text with businesses about purchases and announced plans to facilitate similar communication to the nearly 1 billion WhatsApp users. Startups like Magic and Operator have each raised tens of millions to sell products and services directly to customers through messaging." As customers shop more on their smartphones, businesses will continue to find growth opportunities in text messaging. Locent has positioned itself as a means for businesses to take advantage of the emerging trend. Founded in 2015 and based in Los Angeles, California, Locent is a SaaS-based provider of text messaging for business. It offers a white-label text marketing platform that lets eCommerce companies and retailers create full text marketing programs in minutes. To date, the company has raised $750K in funding from investors including Y Combinator, Chaac Ventures and Mike Benvenuti. For more information about Locent, please visit Locent.com or follow us @LocentHQ.